In an excellent result for the environment the proposal to force older nuclear power plants to close in Switzerland has been rejected in a referendum on Sunday. 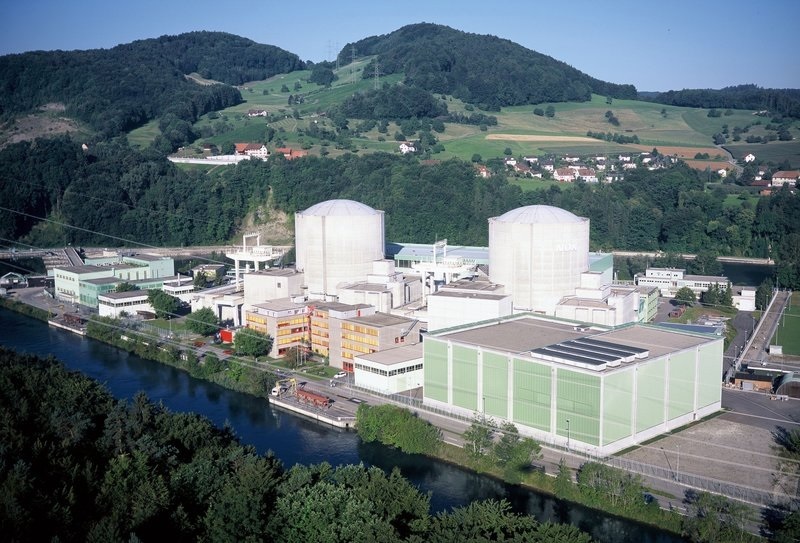 The plan promoted by the Green party would have meant closing three of Switzerland’s five nuclear plants next year. Polls ahead of the referendum had shown a tight race, but voters rejected the initiative by 54.2 per cent to 45.8 per cent. As reported by the World Nuclear Association the five reactors that provide over one-third of electricity can continue to operate according to their economic lives. Switzerland produces electricity with around 38% coming from nuclear energy and 56.5% coming from hydropower. Green Party activists in Europe appear to be immune to the benefits of nuclear energy in limiting global warming and are increasingly disconnected from the views of the general population. No nation has yet made significant emissions reductions using intermittent renewable energy such as wind or solar. A paper by Dones, Heck and Hirschberg showed that the impact of electricity imports from neighbours such as Germany lifted Swiss LCA emissions from 18 gr CO2.kWh to 120. Switzerland exports “clean” electricity causing emissions of 0.1 millions of tonnes of CO2 and imports “dirty” electricity causing emissions of 5 millions of tonnes of CO2.